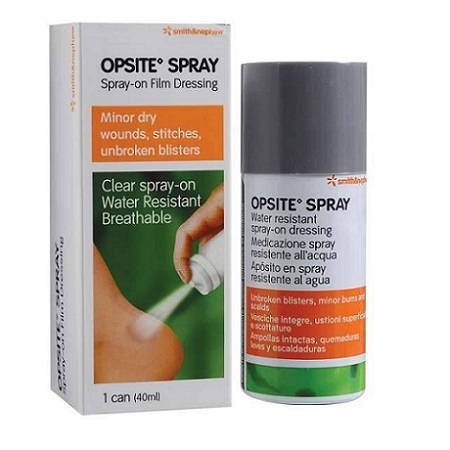 Treat a variety of wounds from minor cuts and grazes through to larger injuries with our selection of dressings. 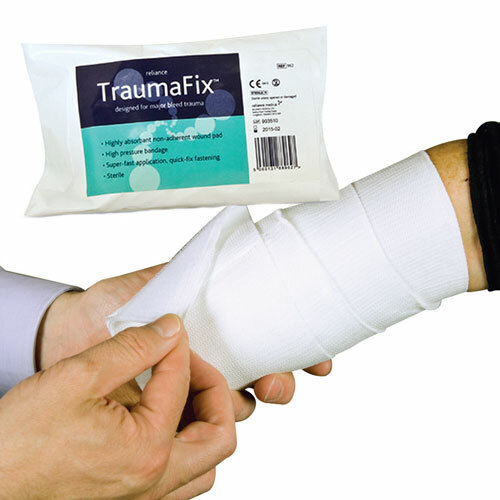 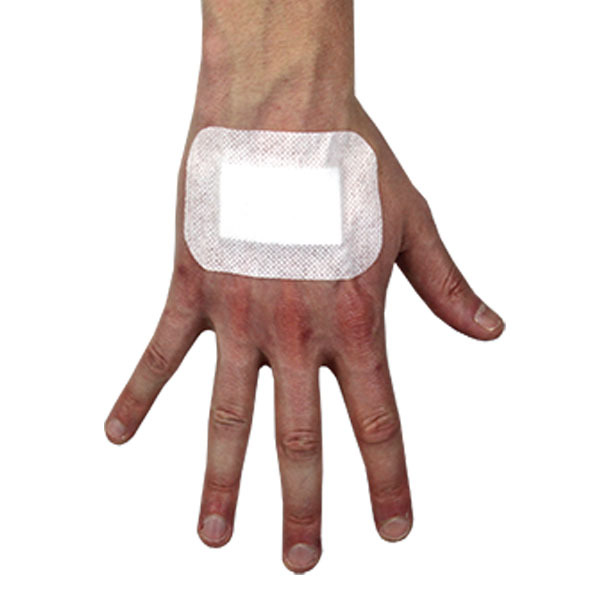 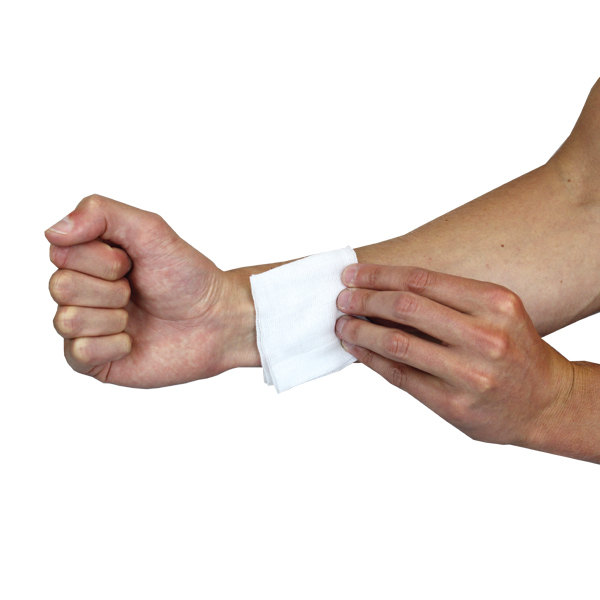 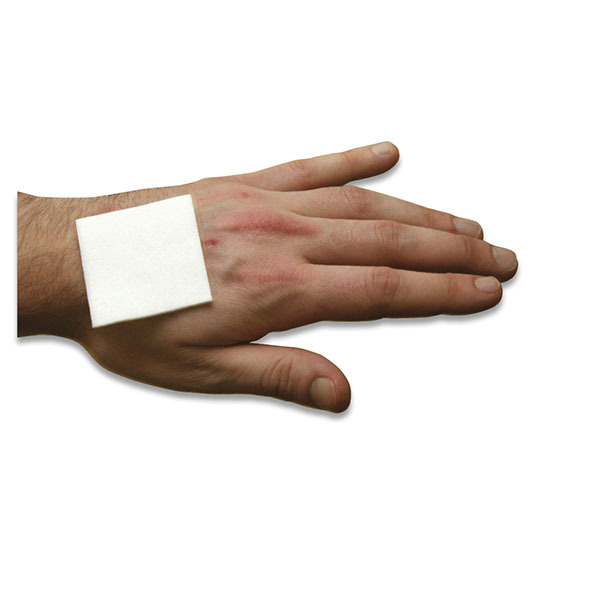 Adhesive Wound Dressings are ideal for treating jointed or contoured areas of the body. 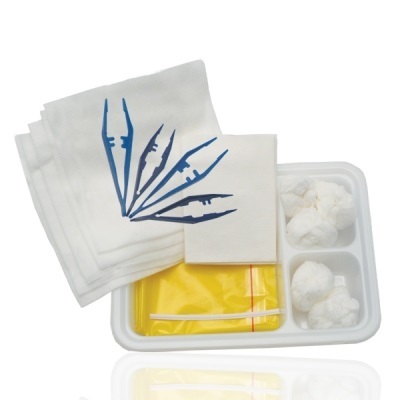 Comply with new British Standards for First Aid Kits (BS8599-1) with our Sterile Dressings, ideal for First Aid Kit refills. 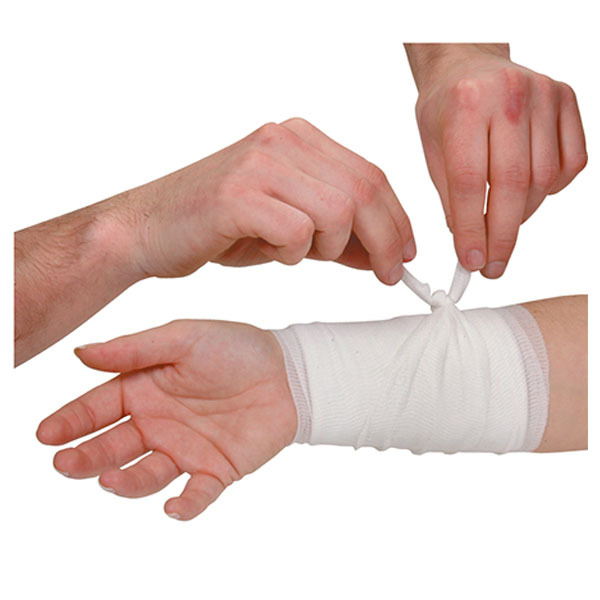 We also have a range of Gauze Swabs and Specialist Dressings suitable for wide variety of uses such as burns, cleaning wounds or as a spray dressing over a wound.